A lot of the salespeople I coach have a weakness in their Sales DNA - their need to be liked. Approximately 58% of all salespeople have this weakness and on average, salespeople score 76% in that competency. Elite salespeople have an average score of 87% and weak salespeople have an average score of 69%. What would it look like if we were to pivot this data and look only at the group who have it as a weakness? When we filter the results by the need to be liked, there are some very interesting scores. Could it be that the need to be liked - by itself - is a predictor of sales success? Maybe. We know that if the salesperson is in an account management role, the need to be liked is an asset. However, in any kind of producer role, especially in a consultative process or methodology, it will get in the way. Take a look at this data! The most striking takeaway here is that salespeople who don't need to be liked, score 47% higher on their ability to reach decision makers! This video discusses the inability to reach decision makers. 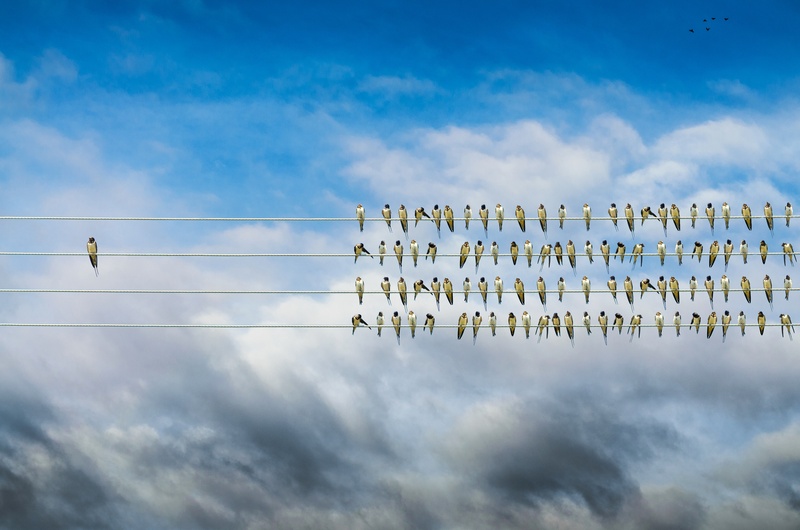 Salespeople who don't need to be liked are also 51% more likely to close the opportunities in their pipeline and score 42% higher in the Consultative Seller competency. causing prospects to believe they must do business with this salesperson. Salespeople who need to be liked aren't able to do those things. It's too uncomfortable for them because they are afraid that their questions will cause their prospects to dislike them. 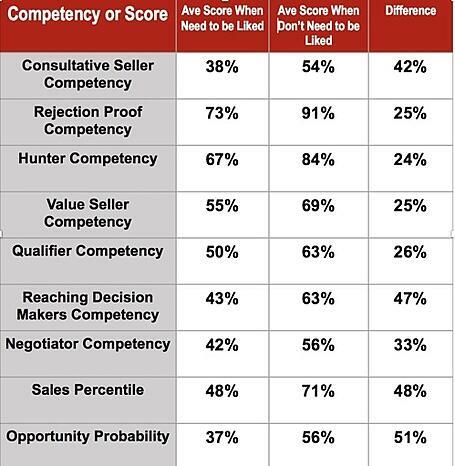 Finally, salespeople who don't need to be liked score 24% better in the hunting competency, partly because they score 25% better in being rejection proof. That translates to a much bigger pipeline, from which many more opportunities move through the sales process to a close. So then, what does a salesperson do if they are burdened with the need to be liked and want to improve? If you're a sales manager, you must attend my Sales Leadership Intensive to learn the only coaching approach that will help you coach those salespeople up. The next one is in two weeks and there are still some seats left. If you're a salesperson, you'll need to be coached to overcome this weakness because training and reading alone won't make it go away. It usually takes between 8-12 months to overcome the need to be liked so good luck! The difference between great salespeople and weak salespeople has been debated for years. The articles in my Blog typically address these differences with science and data to support to my position. 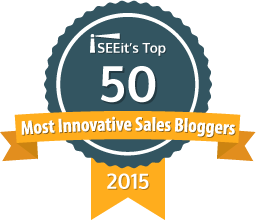 Is the Sales Force Getting Dressed Up or are Real Changes Taking Place? Other Blogs, and far too often, the Harvard Business Review and Blog, state these differences using junk science - anecdotal observations. While those observations can be useful, they do not actually differentiate between good and bad, as much as they are what the authors perceive as personality traits commonly found among good salespeople. I reviewed data from nearly 511,000 sales evaluations and assessments from among the that Objective Management Group (OMG) has produced to date. I compared 21 Sales Core Competencies (you can see much of that data here) of the top 5% (elite) with the bottom 50% of all salespeople. Then I identified the 4 competencies with the biggest gaps and you can see those in the image below. The 4 competencies with the biggest gaps are all tactical selling competencies and on average, the top 5% have these competencies as strengths 544% more often than the bottom 50%. However, the 544% number isn't really the story. The big story is that that 64% of the top 5% have the Consultative Selling as a strength compared with only 3% of the bottom 50%. Nearly as big a story is that 91% of the top 5% are strong at the Qualifying competency compared with only 6% of the bottom 50%. And a whopping 95% of the top 5% are strong at the Value Selling competency compared with only 10% of the bottom 50%. 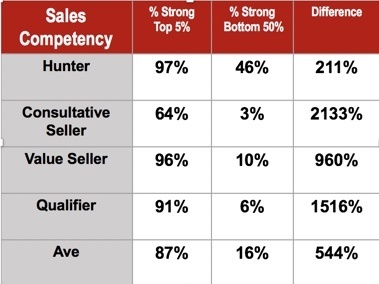 Elite salespeople are twice as likely to have solid pipelines because nearly every one of them are strong at the Hunting Competency. Then, because they are so proficient at selling value and qualifying their opportunities, a high percentage of a greater number of opportunities close and not because they are better closers! Weak salespeople - in this case, more than 255,000 of them - are twice as likely to have a weak pipeline, and because they are selling transactionally and not consultatively, they close a very small percentage of a smaller number of opportunities. That's why they are so ineffective. Could there be a better case for why transactional selling doesn't work? Please tell me if you have one! 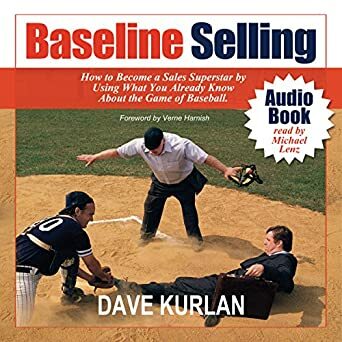 The other story here is that it's value selling and qualifying that almost every elite salesperson executes so effectively while only 2/3 of them have learned to excel at a consultative selling approach. The gaps are clear and if you manage salespeople, the question is how do you coach your salespeople up and close such a large gap? You must attend my Sales Leadership Intensive and learn to coach to these 4 competencies and more. And if 30% of your people can't be coached up, use the most customizable, accurate and predictive sales specific candidate assessment to easily identify the top 25%. 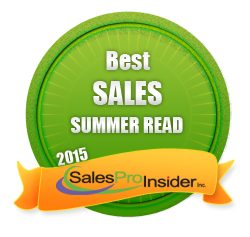 On today's (June 9, 2009) episode of Meet the Sales Experts I interviewed Chris Mott. This was a very interesting, fast-moving show where Chris shared his 8 tips for sales success, talked about sales management's role in growing sales, the biggest obstacle he had to overcome in order to succeed, how to succeed in this economy, and much, much more. One of his 8 tips? Get out of the way! Listen in to hear him elaborate on how to get out of the way. On Friday's episode (June 12, 2009 at 12 Noon ET) of Meet the Sales Experts, I will interview Bill Murray, who, among other things, will talk about taking strategies from 50,000 feet and turning them into actionable, real world sales tactics. I speak quite often to groups comprised primarily of CEO's and Presidents. Yesterday was a good example of that, with about 100 people in the audience. There were 35 No-Shows, most of whom did not have the title of President or CEO. I speak about sales force issues that are meaningful to Presidents and CEO's. At the end of these keynotes I learn who is interested in getting some help driving sales excellence in their company. The historical data from about 14 years of these keynotes show that about 80% of the Presidents and CEO's say "yes" while about 80% of the sales managers and Sales VP's say "no". Surprised? didn't have to run your proposal UP the food chain. 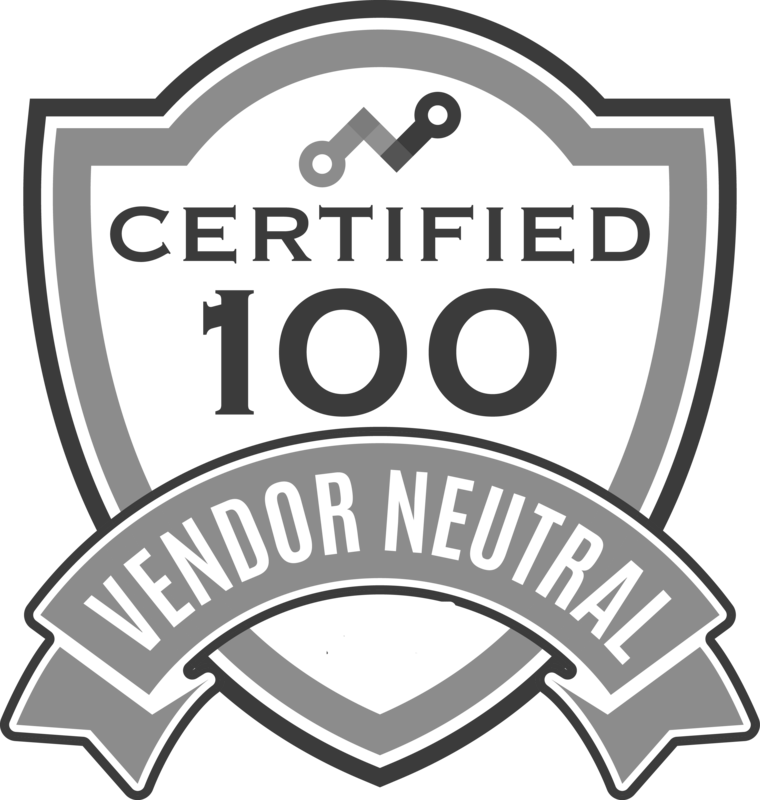 Will you ever do business with some of the "wrong" people? Yes. And that's the problem. If it worked once, maybe it will work again so your salespeople continue to hope against hope when they should be doing whatever it takes to meet/speak with the right people, those who actually have the ability to do business with you. I can count on one hand the number of sales managers or sales VP's that made the decision to do business with my company over the years. In my world it always begins with a CEO or President and then, after we have evaluated their sales force, we work with the VP or sales manager. I don't have enough fingers and toes to count the sales managers and VP's who felt it was THEIR job to provide the expertise for which CEO's and Presidents hire my company. Their job is to manage the sales force. They are not experts in sales force evaluation, sales candidate assessment and selection, sales training and coaching, development, leadership, and the development and deployment of sales systems and processes. If they were, that work wouldn't make up such a huge part of the work we do with them! 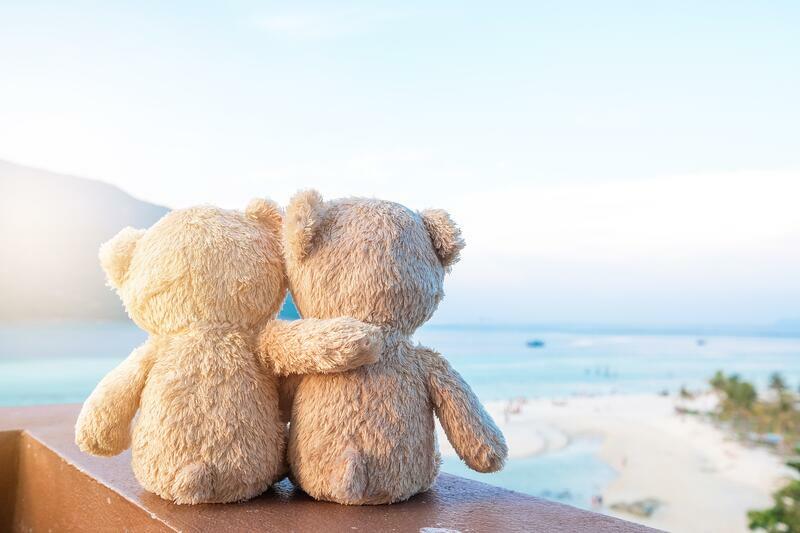 Even after engagement with a CEO/President, most sales managers and VP's do their best to prevent us from helping although once they begin working with us they come to embrace our help. Back to your world. Identify all of the ways in which the wrong people your salespeople call on can hinder, delay, stall, block, interfere or otherwise screw up your salespeople's ability to get the business. Got yourself a good list? Have five to ten items on it? Good - Live by it! It's very low percentage selling so don't allow your salespeople to sell to those people.